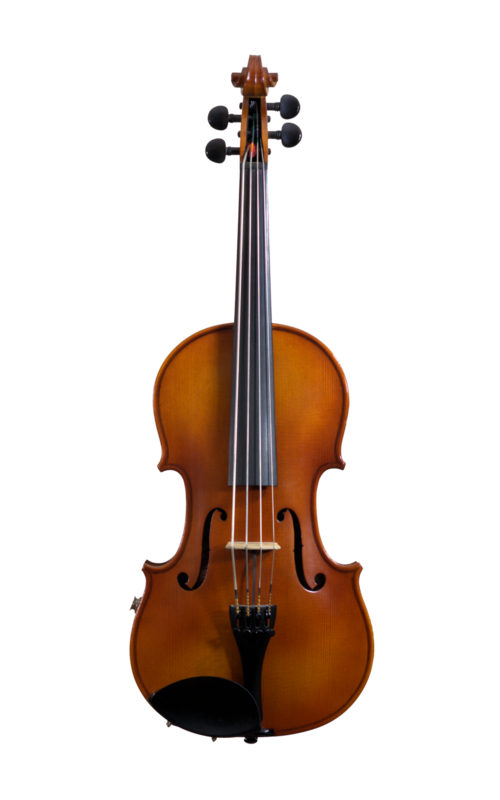 The standard Sub Sonic is an Octave ( Baritone ) violin built on a 14½" Viola body and fitted with Supersensitive Sensicore strings tuned one octave down on standard treble tuning. The body is just ½” longer than a standard violin which makes the scale length almost identical to a standard violin. 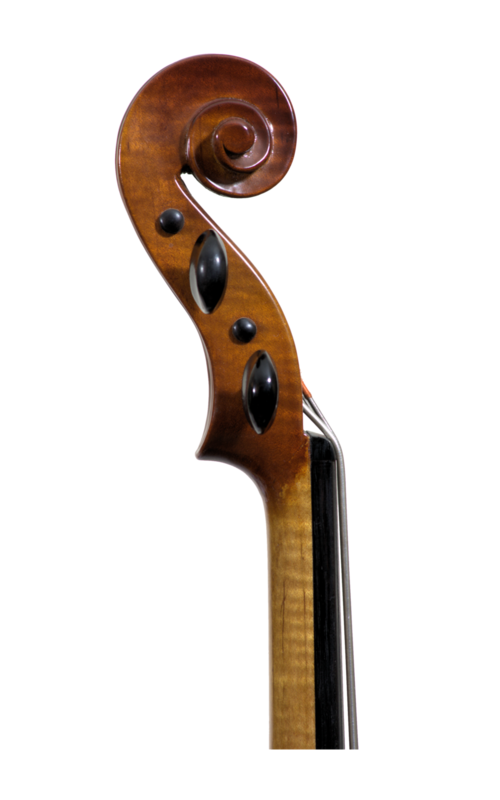 The Sonic Chin Cello is an Octave Viola built on the same 14½" body but strung a fifth down at ADGC - the same as a Cello. You may swap between tunings so no need to stress over which is most suitable. These instrument produce fantastically rich tones through the systems high power pre amp circuit. Whilst you cannot just pick one up and play your favorite reel at full tilt straight away, within a few days this instrument will become an indispensable extension to your playing repertoire. The Sonic Octave range are ideal for bands with a “cluttered” line up of mid range instruments all trying to fit into a small acoustic space. The Sub Sonic works surprising well acoustically - the ChinCello doesn't! 5 String Octave Violins or Violas are available within the Sonic Classic range. These instruments are supplied in a lightweight oblong case with a composite viola bow.